Become the Unicorn You Were Destined to Be with The Ultimate Unicorn Craft Kit | YAYOMG! 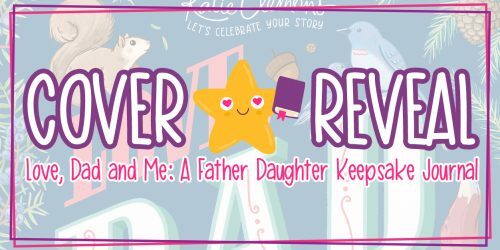 Calling all unicorn lovers and aspiring makers! The Ultimate Unicorn Craft Kit from TechnoChic has everything you need to create the perfect twinkling, shimmering unicorn costume! 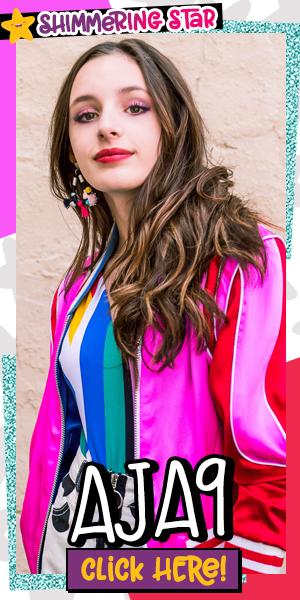 Whether you want to rock this look to an upcoming Halloween party or just wear it to a unicorn themed sleepover with your friends, one thing is for sure – you’ll look totally unique! If you were thinking of dressing as a unicorn this Halloween, we think this kit is the way to go. Why wear a store bought unicorn costume when you can create one of your own that will help you stand out and shine as bright as a unicorn? 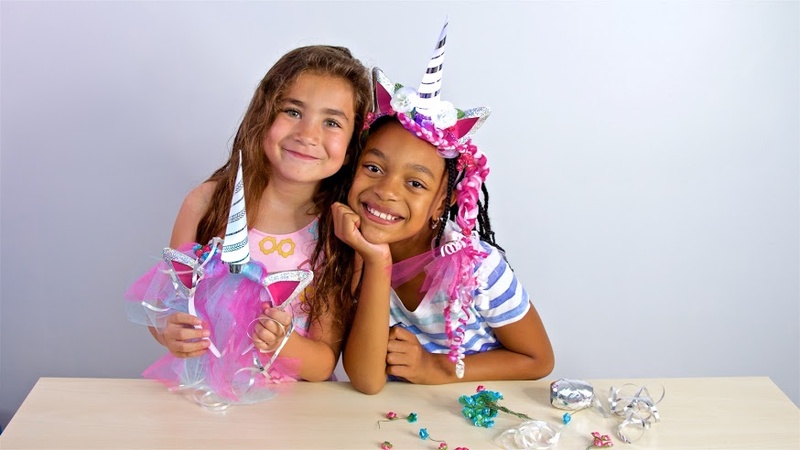 The Ultimate Unicorn Craft Kit teaches crafters and creators how to build a light-up unicorn headband, magic wand, tote bag, and tutu. You’ll learn the basics of robotics and circuitry while channeling your inner creativity to bring these fabulous accessories to life. After you’ve finished putting everything together, up your crafting game by making them truly unique. Add ribbons, flowers, sequins, tulle and more to bring your creation to the next level. By creating a basic circuit and doing a little bit of paper craft, making your own unicorn horn is basically magic! Once you’ve created your headband, use the included tulle, ribbons, and flowers to make it your own. You can also add any craft materials you have at home to really make it POP! How cute is this wand? Once you assemble this marvelous magic wand, you’re in control! Decorate it with the included ribbons and tulle or dig into your endless collection of washi to add even more pops of color. Don’t forget to use it to make all your dreams come true! We think the Twinkling Tutu really makes the look, but the best part about it is that you can wear it again and again. 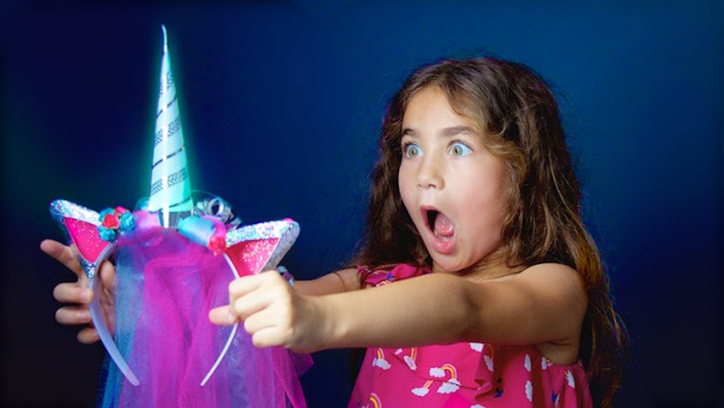 Once you’ve hung up your unicorn horn after a night of Halloween fun, rock this tutu to your first concert, school dance, or just while twirling around your room to your favorite song. The light up tote bag is basically a Halloween ESSENTIAL. It can fit a TON of candy inside and it lights up, which is perfect for nighttime pranks and trick-or-treating. After you’ve devoured your candy stash, you can use it to stash your next library haul, craft supplies, and whimsical unicorn wishes. The Ultimate Unicorn Craft Kit is currently a Kickstarter from TechnoChic, an award-winning company that makes stylish tech-craft kits that combine arts and crafts with DIY electronics. They’ve been featured on the ABC competition series, The Toy Box and have been awarded ribbons at many different Maker Faires around the country. They have tons of experience under their belt and have a passion for connecting girls with their love of STEM, crafting, and creating. The finished kits will be shipping out in September, which means if you and your family back their Kickstarter campaign, you’ll have yours in hand with enough time to get crafting before Halloween. Grab a parent and head over to Kickstarter to be one of the first to get your hands on these amazing kits! 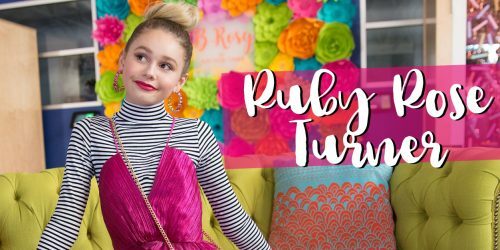 For unicorns who are crafting beginners or maybe only want to create one accessory to wear for a special occasion without the whole costume, you can back the campaign at all different levels to receive JUST the unicorn headband, a headband/wand combo kit, twinkling tutu, or light up-tote bag. Making things even simpler for those just starting out, The Simple Unicorn level includes a more basic kit, allowing you create the base light-up headband without all the extra crafting accessories for just $10. This is a great choice for those who don’t want to use up all their allowance or already have a ton of DIY supplies at home. For just $10 each, it’s the perfect way to get started. TechoChic is all about making things easy and fun for aspiring makers of all crafting levels, so they want to be sure that everyone can enjoy these kits and get them in the hands of as many people as possible! Our absolute favorite kits are hands down the party kits! 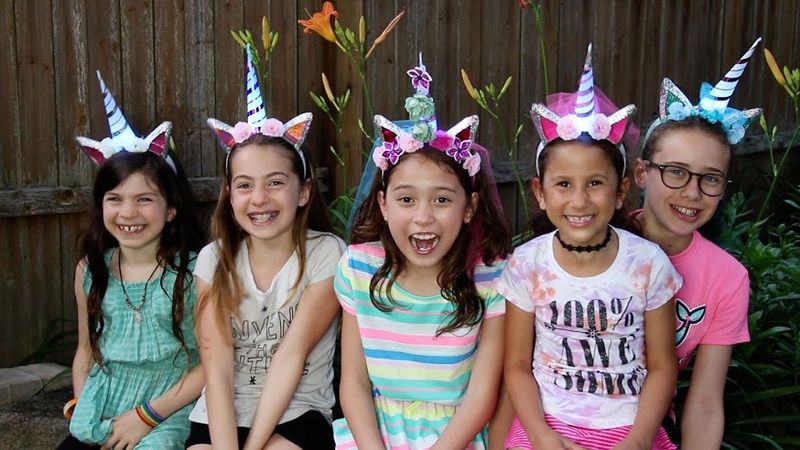 These come with everything you need so that you and your besties can create your own unicorn headbands and costumes together as the ultimate birthday party activity! Who wouldn’t want to spend their birthday transforming into enchanted unicorns with their friends? If you can’t get in on the Kickstarter, don’t worry! The Ultimate Unicorn Craft Kit, as well as the individual kits and party kits that are available via the Kickstarter, will become available on the TechnoChic website when the campaign ends. But if you want to ensure that you get your kit before Halloween, becoming a backer is the best way to go. Can’t get enough unicorns? 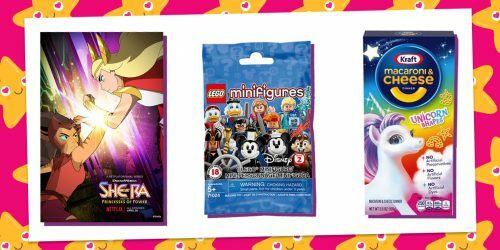 Here’s how you can rock Fingerlings Fashion and dress like Molly the Unicorn!